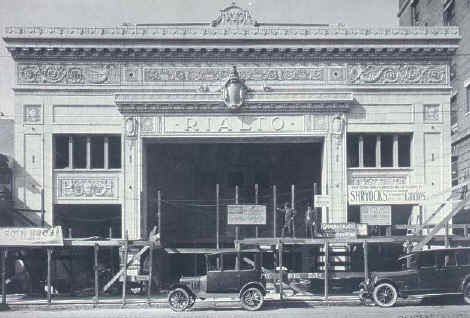 Louisville's Rialto Theater, on the west side of Fourth Street just south of Chestnut was still under construction in this 1920 photograph. 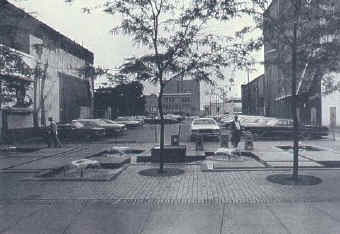 be done to rebuild a historic city center. 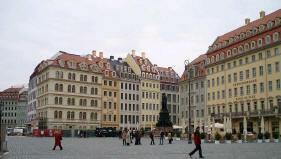 the reconstruction of Dresden has now gotten far enough along that the real estate values have skyrocketed.